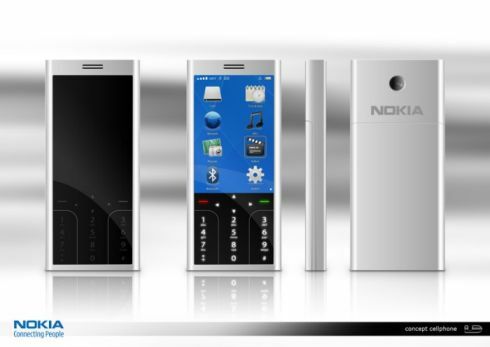 This is so not the Nokia Tube/XpressMusic 5800, that it becomes quite an interesting handset, after being constantly fed info about the upcoming Nokia hit. 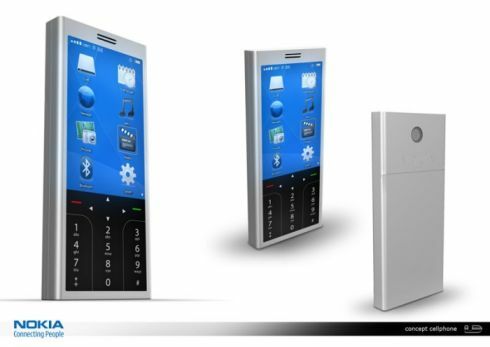 Designed by Ulisses Gardim, the concept phone features an SD card slot, a touchscreen display and a camera. Bluetooth, a video and audio player are also among its specs, but that’s the max we can figure out from these two images. I have to say it again, this is a serious approach to the whole “Nokia touchscreen device” thing, but it might just me being shocked by a touch-based handset without rounded edges (noticed that most touchscreen phones feature that design?). Cell Watch Concept, Designed by ID Group Luminous Phone Concept, by Roberto Quiles Jr.